Ray and Junette Keefe and the team at Successful Endeavours. Successful Endeavours has a long and proud association with the Casey Cardinia Business Awards. In the program’s inaugural year in 2010 Successful Endeavours was named the Casey Business of the Year and was joint winner in the Business and Professional Services category and a finalist in the Manufacturer of the Year category. Successful Endeavours won the Business and Professional Services category in 2012, 2013, 2015 and 2016. It was also a nominee last year. 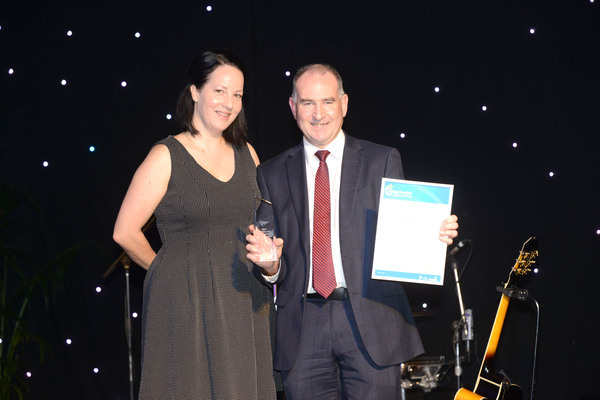 This year that proud record continues with another win in the Business and Professional Services category. Narre Warren based firm designs electronics based products that are intended to be manufactured in Australia. This encompasses infrastructure grade industrial controls, power water and waste monitoring and management, electrical distribution equipment, telemetry devices including the Internet of Things (IoT), security systems, automotive controllers, communications equipment, and even a mobile phone. Founder Ray Keefe said the firm’s aim was to provide affordable, world-class product development services that allow customers to be locally and internationally competitive in their chosen market. Mr Keefe said clients get direct access to the potential for huge improvements in product function, reliability and margin through applying the right mix of electronics hardware and software to both new and existing market opportunities. “And we can also manufacture the product for you if you want that too,“ Mr Keefe said. 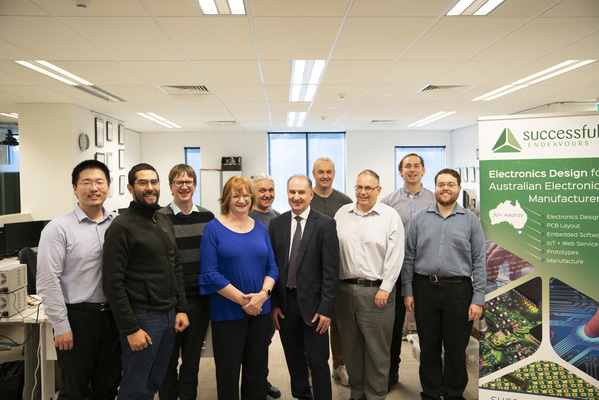 Successful Endeavours was recently involved in helping develop an early detection system that detects equipment faults and vegetation ingress affecting rural powerlines. It helped start-up firm IND Technology with its Early Vegetation Fault Detection system for SWER (single wire earth return) systems. Based on state-of-the-art high speed digital signal processing technology and specialised RF antenna sensor technology, IND Technology designed an Early Fault Detection system that remotely monitors and detects partial discharges on overhead distribution lines and underground cable systems on a continuous 24 hour basis. Mr Keefe said the the technology was “a world first developed in Melbourne“. “Every second, each device in the field sends a log of sophisticated mathematical data to the web services where it is stored and then passed through to a server cluster that analyses the data and determines the overall electrical health of the network as well as specific fault locations,“ Mr Keefe explained. Mr Keefe said EVFD was a great example of technology designed and made in Casey gaining national recognition.